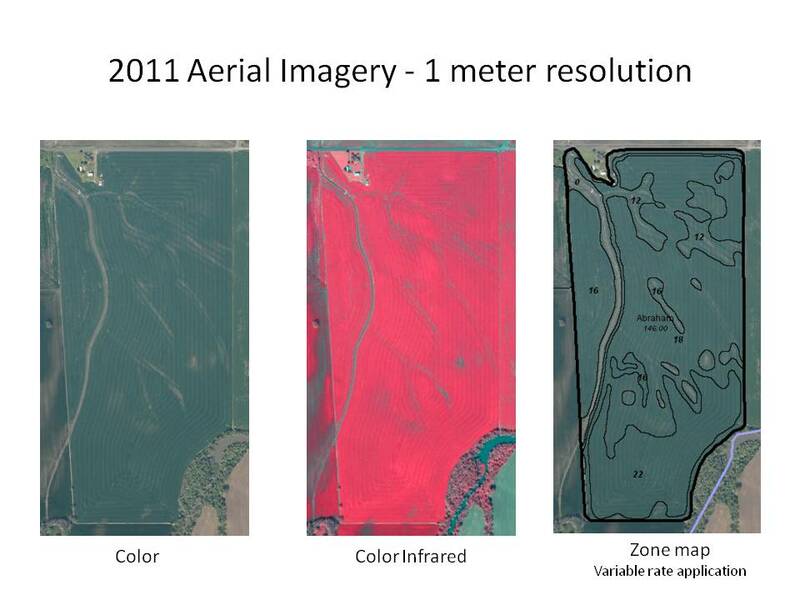 Time to order your imagery for the current growing season. 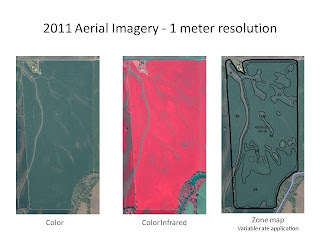 The zone maps created from the imagery will allow you to make variable rate applications of growth regulators, fungicides, and give you the birds-eye view of your fields and crops for making management decisions. Flights are being set up weekly through the growing season. Contact your CPS crop advisor to schedule your shots.